Tattoo Removal at Avalon Medispa, a discreet, appointment only clinic in a residential area of Brentwood. We are pleased to offer safe and advanced laser Tattoo Removal using Harmony’s laser system for Tattoo Removal treatments. Unwanted dark and coloured tattoos can be safely and effectively faded with Harmony’s laser tattoo removal treatments. Using a combination of laser wavelengths that target different ink colours, high-intensity light beams break up the ink particles in the tattoo, revealing clearer skin. Laser Tattoo Removal prices starting from as little as £50 for a single treatment. The laser works by vibrating and breaking down the ink particles in the tattoo sections. 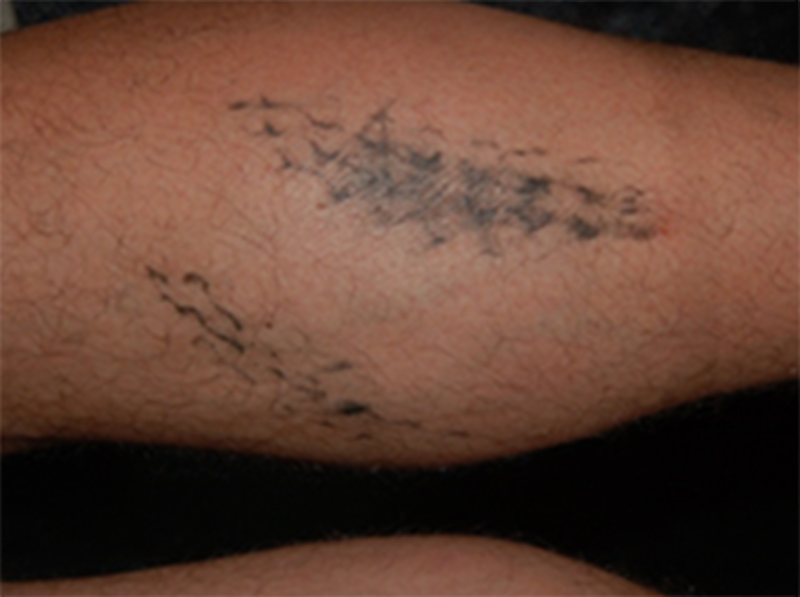 As the area heals, the body’s immune system flushes away the shattered ink particles, causing the tattoo to fade with minimal risk of scarring and hypo-pigmentation. Results and number of treatments vary. 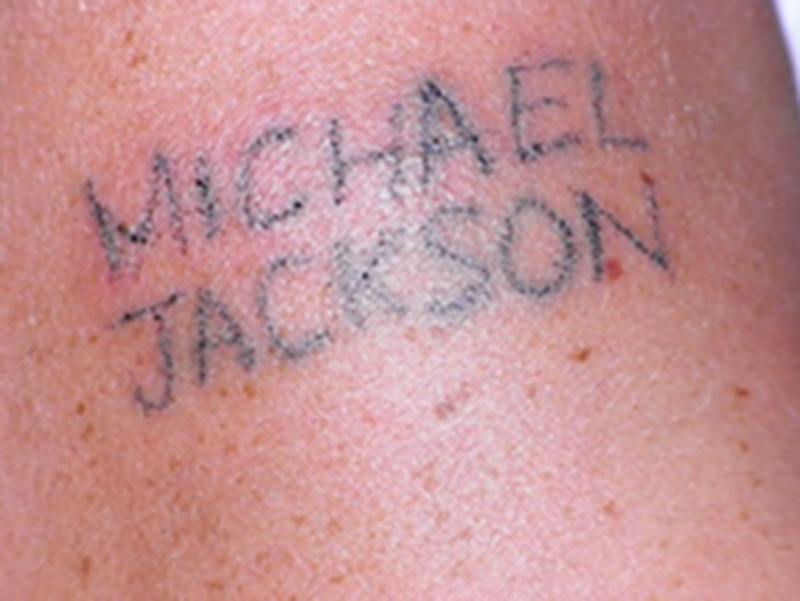 What happens before, during & after laser Tattoo Removal treatment? A numbing cream will be applied 30 – 60 minutes before treatment. The lasers do cause some discomfort during treatment. A ‘whip-crack’ sound will be heard as the laser targets the ink particles, and feels like a short sharp snap similar to the snap of a thin rubber elastic band on the skin. A cold air cooling device can be used to aid any discomfort felt during treatment. Typically treatment sessions last between 5 and 40 minutes depending on the size of the tattoo removal. The area will be covered with a dressing for 24 hrs afterwards. Redness and swelling may occur, similar to sunburn. This normally settles within a few days. Some patients may blister or bruise, this is quite normal, and clears within a few days also. The treatment area should not be exposed to strong sunlight between sessions and SPF30 must be worn in the sun. If you regret ever having that tattoo done, perhaps it is badly drawn or no longer relevant, we can help. Call 01277 203 296 for a consultation and patch test which is required before treatment commences.